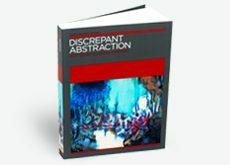 Discrepant Abstraction is hybrid and partial, elusive and repetitive, obstinate and strange: it includes almost everything that does not neatly fit into the institutional narrative of abstract art as a monolithic quest for artistic ‘purity’. 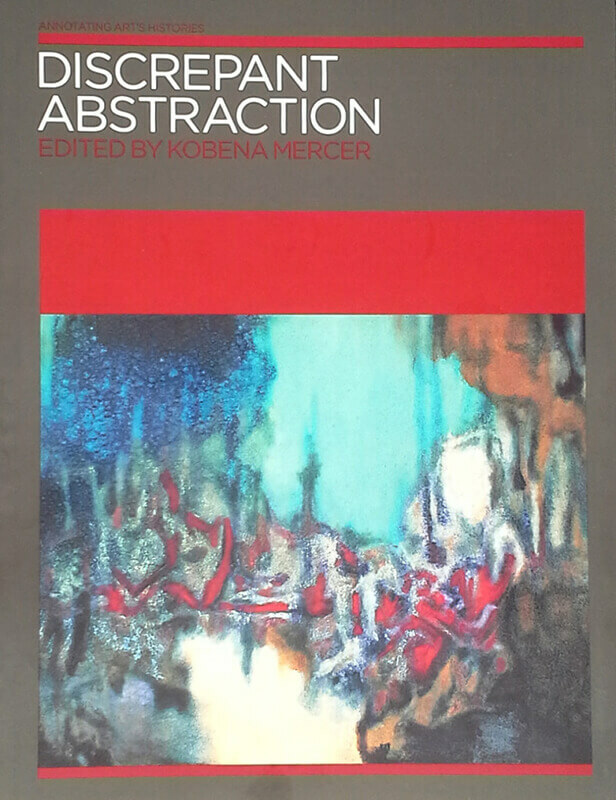 Exploring cross-cultural scenarios in 20th-century art, this ground-breaking collection, co-published by Iniva and The MIT Press, alters our understanding of abstract art as a signifier of modernity by revealing the multiple directions it has taken in diverse international contexts. Impure, imperfect and incomplete, the version of abstraction that emerges from this global journey – from Hong Kong and Islamic regions to Canada, Australia, Europe and the United States – shows how the formal ingenuity of abstract art has been cross-fertilised, from abstract expressionism onwards, by creative discrepancies that arise when disparate visual languages are brought into dialogue. 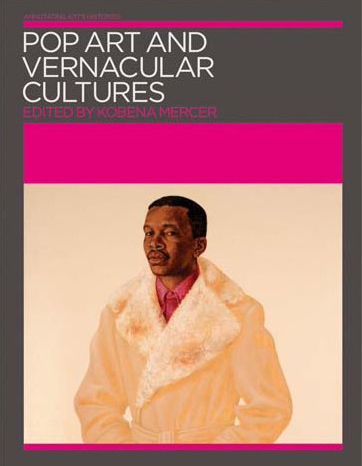 Featuring internationally renowned scholars and curators at the critical edge of current research in art history, visual culture, and the humanities, Pop Art and Vernacular Cultures is the third volume in the Annotating Art’s Histories series. 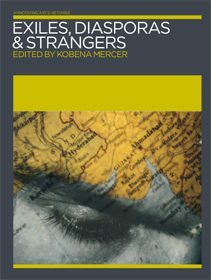 Newly-comissioned writings are presented alongside bibliographies, translations, and selected reprints of key texts. 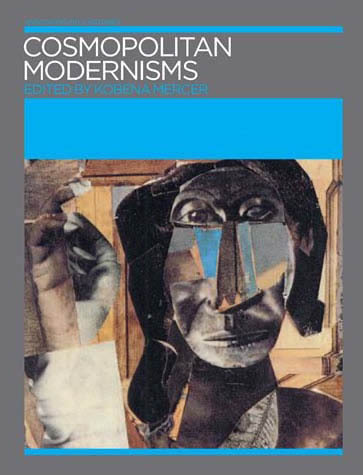 Building up a richer understanding of cultural difference as a dynamic feature of 20th-century art, this acclaimed series is essential reading for students, practitioners, and anyone curious about cross-cultural interaction in the visual arts. The Annotating Art’s Histories series is supported by The Getty Foundation.